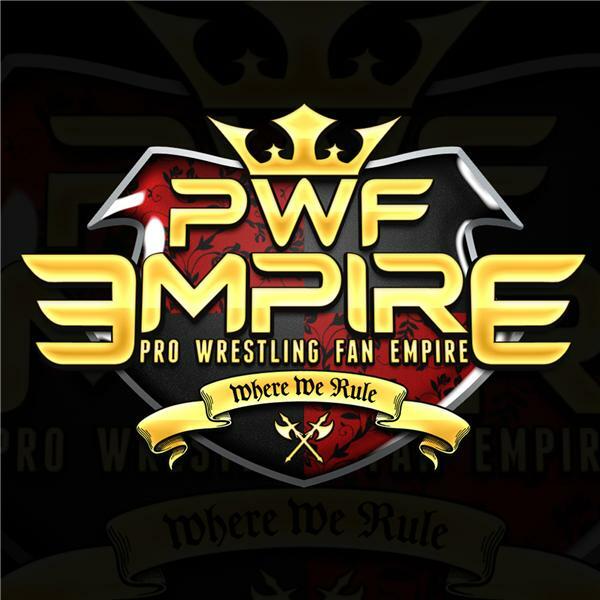 PWF Empire Live is a pro wrestling webcast that features candid discussions about the hottest topics, issues and events in the world of wrestling via long-form conversations, thought-provoking analysis and witty commentary. PWF Empire presents the Kayfabe Tier List: a visual tracker used to record the mobility of the members of WWE's roster in terms of credibility and presentation. For the post-Backlash (May 2017) Kayfabe Tier List, PWF Empire contributors Jay and KTL creator Stephen discuss former world champions Dean Ambrose and Kevin Owens currently holding midcard titles, if WWE has properly managed Roman Reigns' heat from retiring The Undertaker (spoiler alert: they haven't), WWE's booking philosophy that led to Jinder Mahal becoming WWE Champion, and the ripple effect his win has had on the rest of the company. Good vs Evil in Wrestling Storytelling, Big Cass turning heel on Enzo?